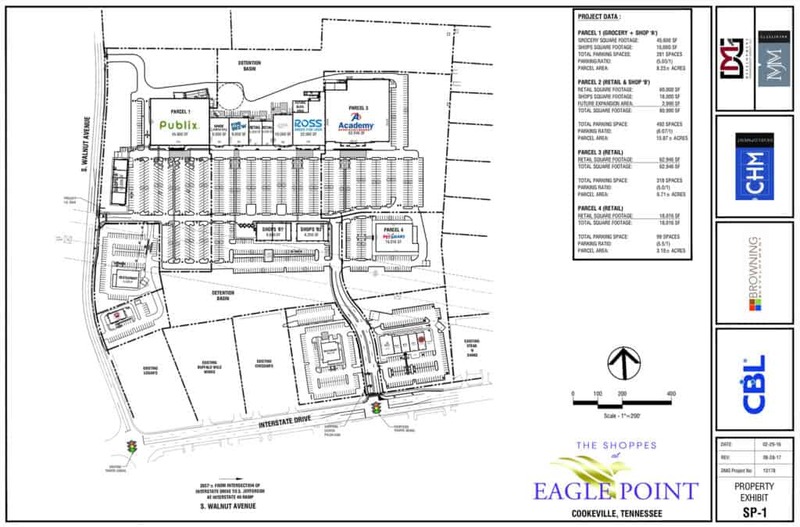 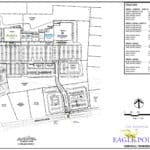 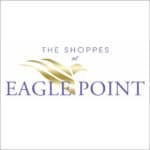 The Shoppes at Eagle Point is a regional, power anchor shopping center location on 40 acres in Cookeville, Tennessee. 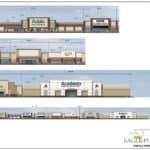 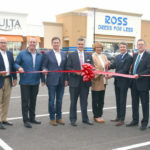 This retail project is being developed by a joint-venture group including CHM, CBL & Associates, and Browning Development Solutions. 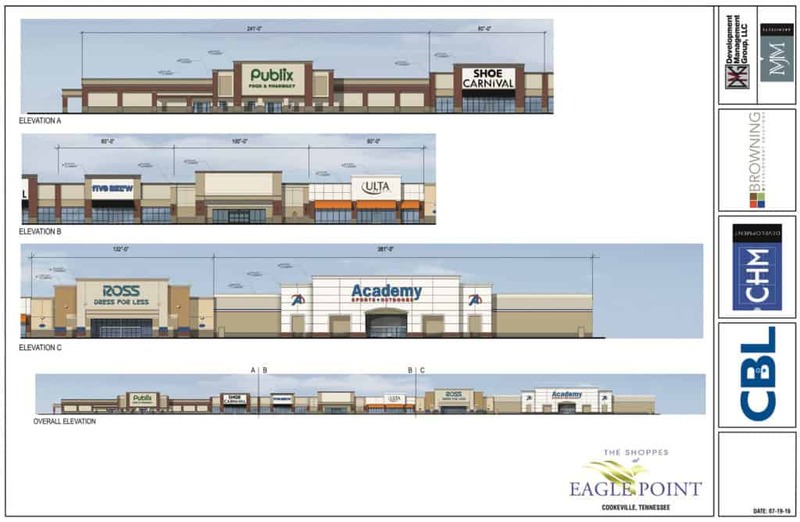 Anchored by Publix Super Markets, Academy Sports + Outdoors, Ross Dress for Less, Shoe Carnival, 5 Below, and PetSmart, this shopping center is currently under construction and scheduled to open in the fall of 2018.